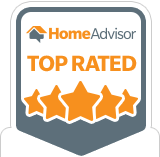 We take care of any home asphalt installation, maintenance, and repair. 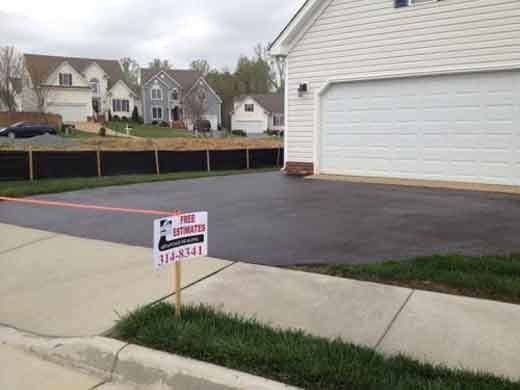 We provide full service driveway install or overlay of existing asphalt. 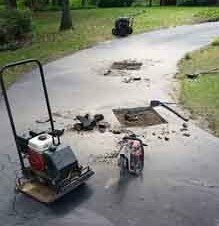 Areas are professionally surveyed and graded with sufficient gravel base and neatly installed with small grade stone for maximum compaction and durability. We use Neyra Industry, Eco-Friendly,Asphalt Base, Force Sealer. This sealer provides our customer the assurance that their family member and children are driving/playing on a safe, eco-friendly, non-carcinogen asphalt. This sealer is an asphalt based product which makes it the natural obvious choice to protect your asphalt investment. Hand application and/or spray applications are available depending on your needs. We carefully identify and mark areas for repair. Whether patchwork or crackfill work is necessary, we are there to extend the life of your investment as inexpensively and thoroughly as possible. We rigorously clean and prepare all cracks for fill using compressed air and wire brushes. 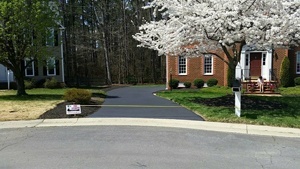 Neyra Thermoflex crack filler is used to ensure flexibility with season changes and durability through the Virginia heat. 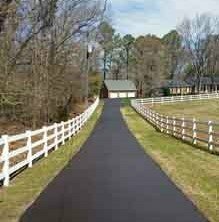 We are a full service asphalt company because we do it all from driveway installation and sealcoating to crack filling. 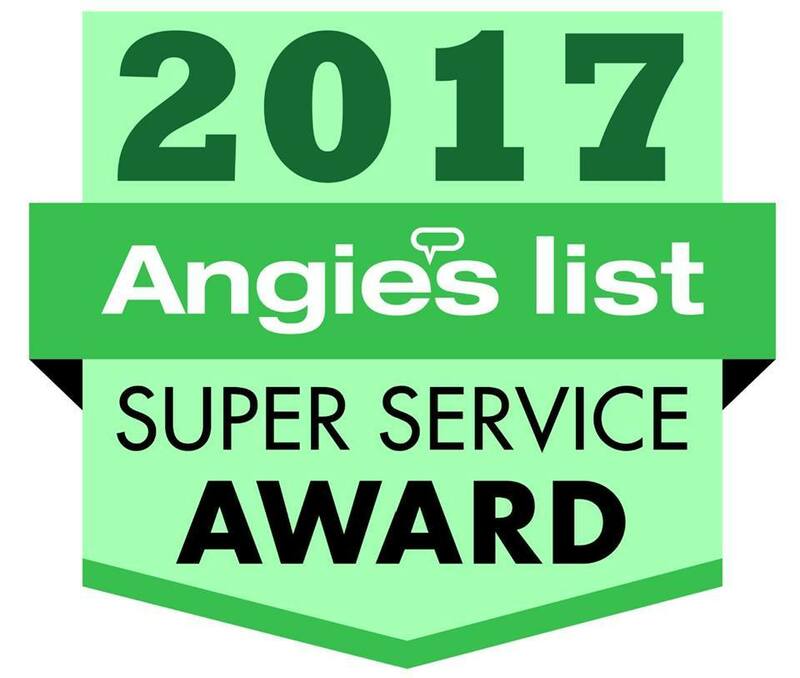 At Advantage Pavement Maintenance, we're happy to address all your driveway needs and/or questions.